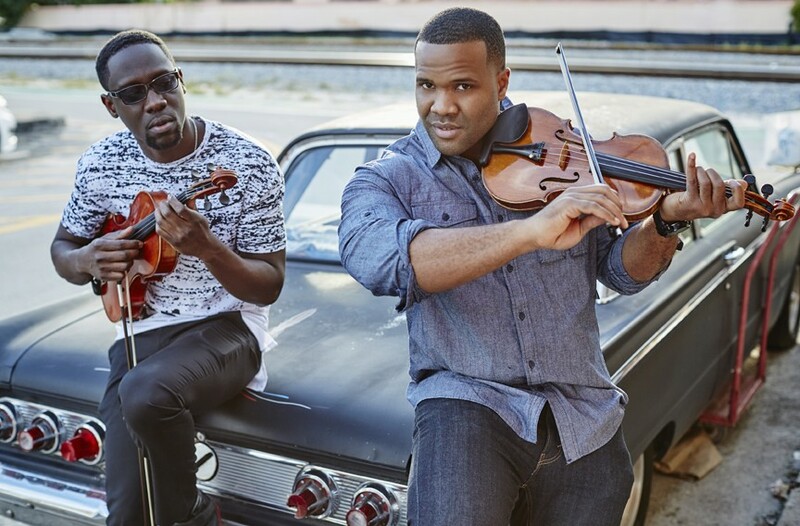 Black Violin at Dominion Energy Center’s Carpenter Theatre | Night and Day | Style Weekly - Richmond, VA local news, arts, and events. Black Violin is composed of violist Wil B. and violinist Kev Marcus who combine classical training and love of hip-hop for something electrifying. They’ve shared stages with Kanye West, Aerosmith and Tom Petty, as well as collaborated with Wu-Tang Clan, Wyclef Jean and Alicia Keys while writing songs for HBO’s “Ballers” and “The Tonight Show.” In concert, whether performing Marvin Gaye or Bach’s “Brandenburg” concerto, this pair can rock the room. 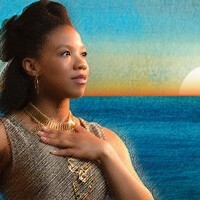 The family-friendly Classical Boom tour has tickets for between $30 and $55. 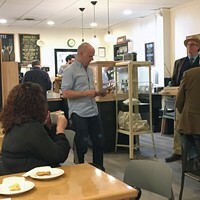 8 p.m.